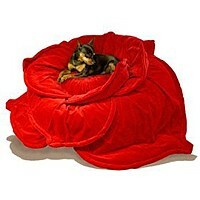 Want to make sure your dog is sleeping in the lap of luxury? Here you'll find our favorite picks for the best dog beds, how to make your own dog beds, and where to find no-sew pillows for your dog. These luxury dog beds are very unique. You can get a car bed to match your child’s bed. 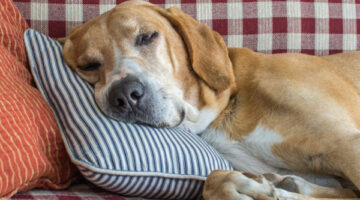 Maybe you are looking for something a little less expensive you can look at making a no-sew pillow for your dog. 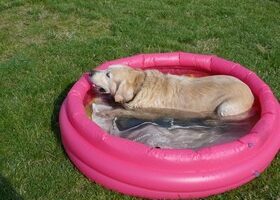 There are a bunch of great products available to make summertime even enjoyable for our furry friends. Some of these are just for fun, while others will help your dog stay more comfortable during the high temperatures. Ebay is a great place to make a few bucks from ‘slightly used’ dog toys, doggie apparel, and other dog products. If you’re not using it, why not sell it on eBay? Show some love to your favorite four-legged friend… your dog will surely enjoy one of these plush, heart-shaped dog beds! If you know exactly what you want to buy for your dog at eBay, then you can go right to the pet category on Ebay and start there. Or, you can browse through all current dog auctions on eBay… fine-tune your search results… and go from there. 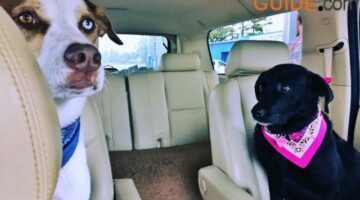 There are PLENTY of great deals on dog stuff at eBay!! For the pampered puppy in your life — or your girlfriend’s life — nothing beats this plush dog bed that’s shaped like a big red rose petal! 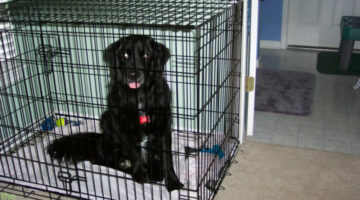 Is your dog in need of a cushy new pillow or pet bed? 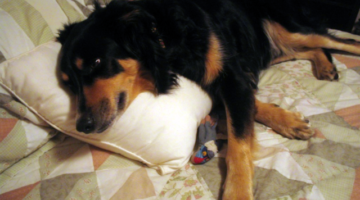 Here’s another simple idea that worked for us… it’s a no-sew way to make your very own doggie pillow… for next to nothing!